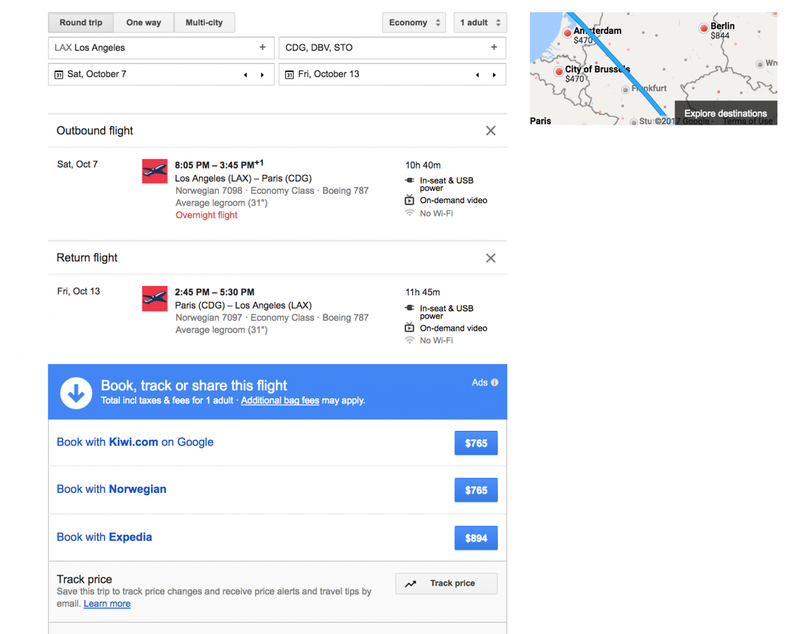 A handy website I use during the first stages of planning a new trip is Google Flights. Unfortunately, one of the biggest expenses for travel (especially international) is flight tickets. I remember spending $1600 on a roundtrip ticket to Europe in 2014, whereas now, I regularly see flight deals for the same destinations for just $400 round trip! 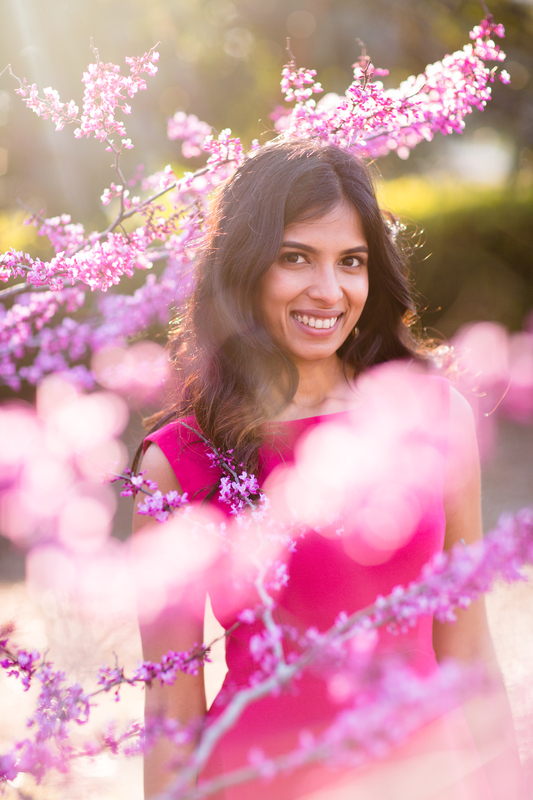 Imagine how many more experiences you could gain if you just saved some money on flights. Luckily, there are a few easy to use, *free*, tools on the internet that could help you save that money! Saving money on flights is easier for flexible travel schedules of course, but with planning ahead and the right research, you could save during the busy season as well. 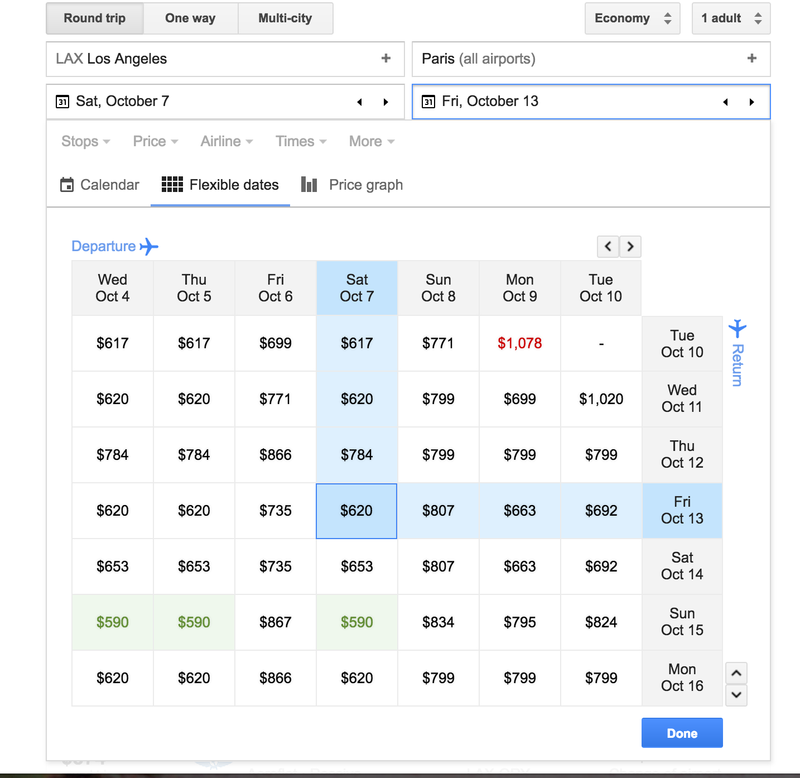 As mentioned above, one of my favorite tools to save money is Google Flights. It has so many options to configure the cheapest and best flights you could buy! Note : When you use Google Flights, it might be better to use Private Browsing Mode or clear your browsing history and cache. This is because people suspect airlines of changing fares based on what they track from your browsing history (I do not have personal knowledge about this). 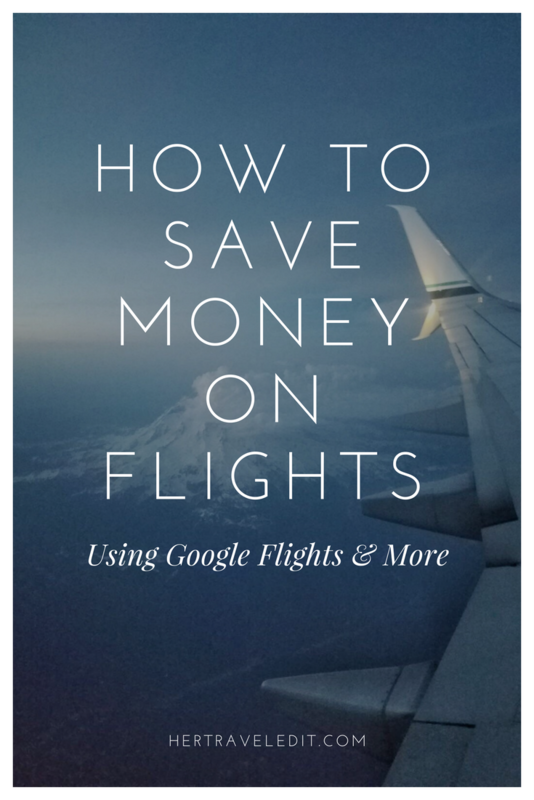 Here, I detail some of my favorite tools in Google Flights, and how to use them to save $$$. Plan for time, for a destination, or for neither! 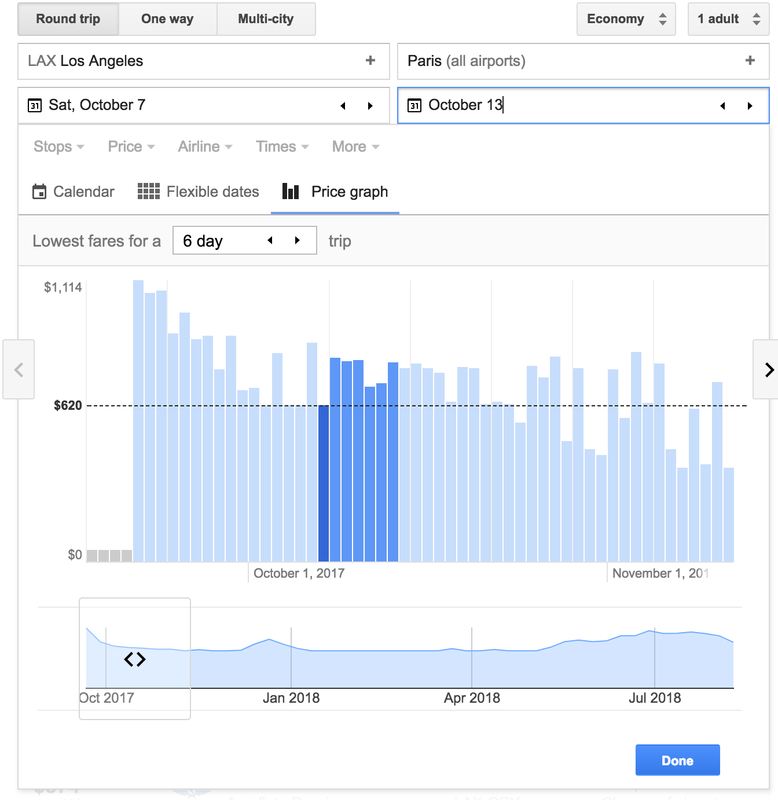 When you first look at Google Flights, you will notice that you could enter your dates, and search for flights the traditional way. 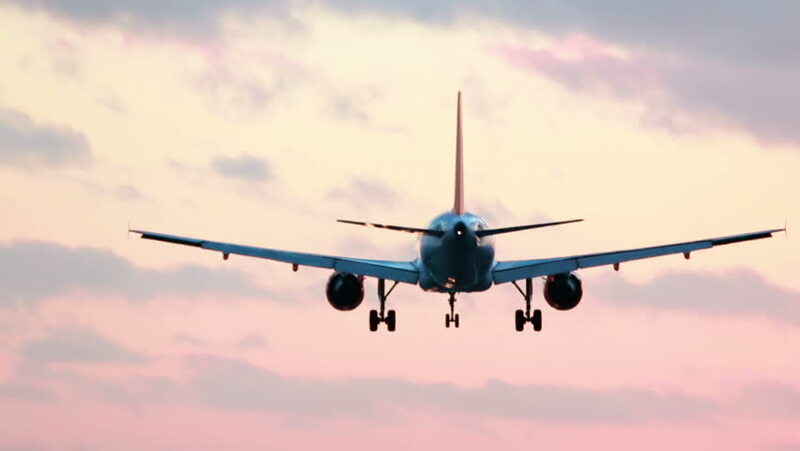 However, scrolling down, you will notice that you can actually discover destinations, enter any month, weekend you want to travel, or even choose a destination, and then look at cheapest times to fly there. The permutations and choices are endless! If you are like me, then you probably have more than a handful of destinations you would like to travel to at any given time. 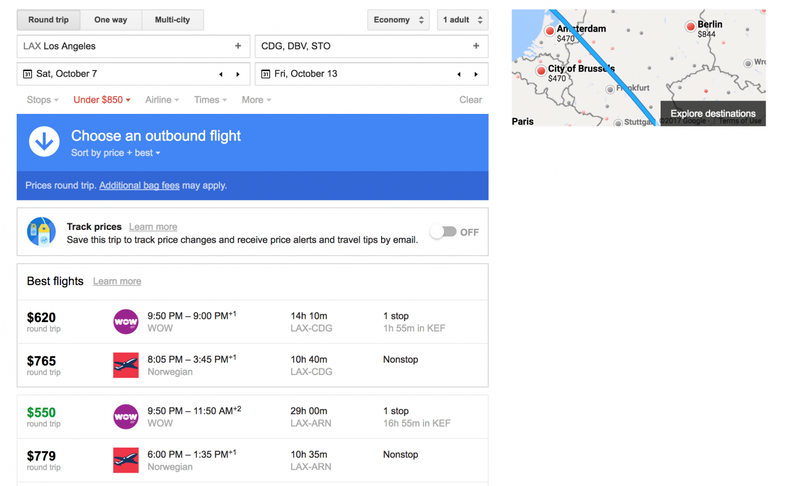 Google Flights is amazing in that it lets you search for flights to different destinations during the same time period. If you want to maximize for saving money, you could just choose the cheapest destination, and save the others for later! Note : To use this feature, you need to enter the Airport Codes in the search bar, separated by commas. Entering the city names does not work. I love using the Explore Map option to actually visualize the trip I would be able to take. This view also comes with the same categories that you can use to customize your search, such as price, airline, duration etc. Let’s say you are into Adventure Travel, and aren’t completely set on a particular destination. 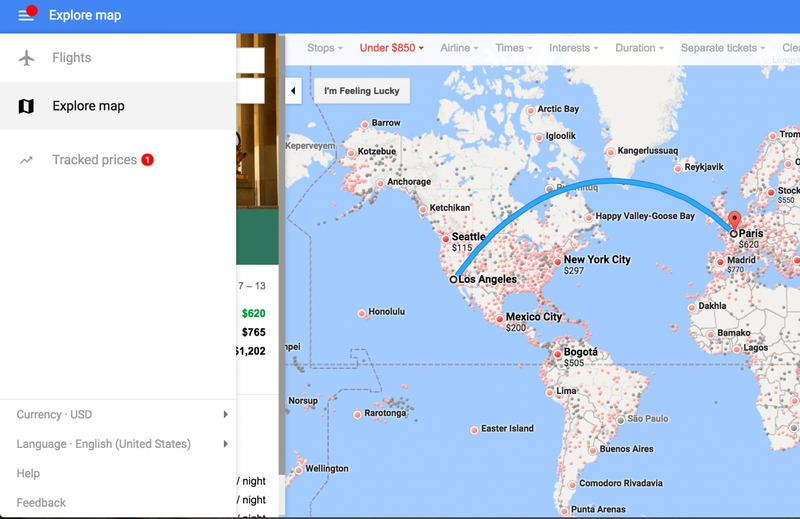 Using the Map View, you can check out destinations famous for Adventure Travel, and cost of flight tickets to get you there. To get the best price estimates, also select the appropriate choices for the other categories mentioned above. Duration is important, because round trip prices change based on how long you spend at a place. I find the calendar view extremely useful to see what days are best to fly in and out of a city. Just by shifting your trip by a couple of days can sometimes save over $200! 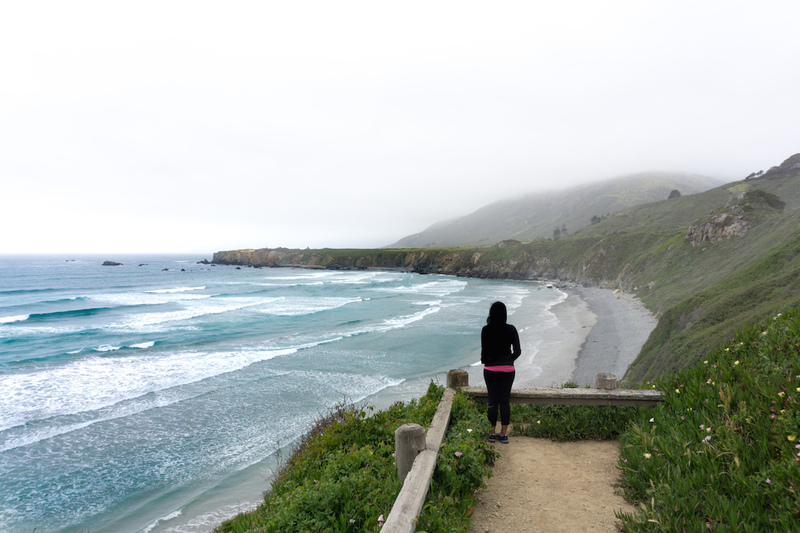 To get to this view, first enter your destination and then your dates. Click on the return date box, and then select Flexible Dates. This option comes up with a calendar view showcasing easy to read prices. Another great visualization tool is the bar graph. This shows the difference in fares month to month. Select the duration of your trip to get the best results. You can get access to the Bar Graph by selecting Price Graph instead of Flexible Dates. After going through this exercise, I’m sure you must have found at least one flight that would work for you. But if you aren’t ready to book, you could always track the flight. If you get lucky, prices might fall even further! Tracking flights also helps me keep track of destinations, and reminds me that I am yet to book flights. 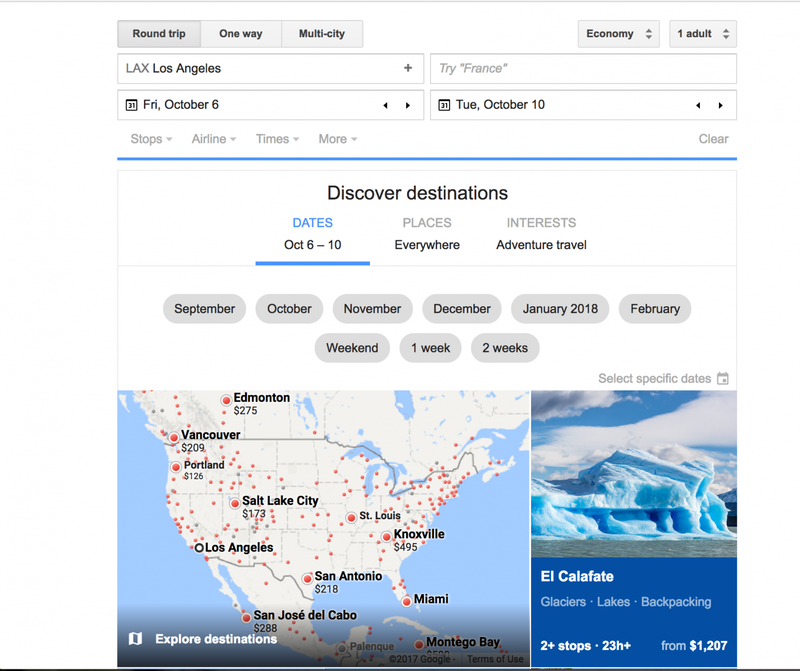 I hope this guide helped you to navigate Google Flights, and will be useful for your upcoming trip. Along with Google Flights, I also subscribe to the free version of Scott’s Cheap Flights, which sends you emails about flight deals from various destinations. These deals only last a couple of days though, so you have to snag them fast. Another decent site for flight and hotel deals is Travel Pirates. I have browsed, but haven’t used their deals yet however. If you are traveling within the US, Southwest Airlines has sales a few times a year. I will keep you updated through my Facebook Page when I find out about their sales! 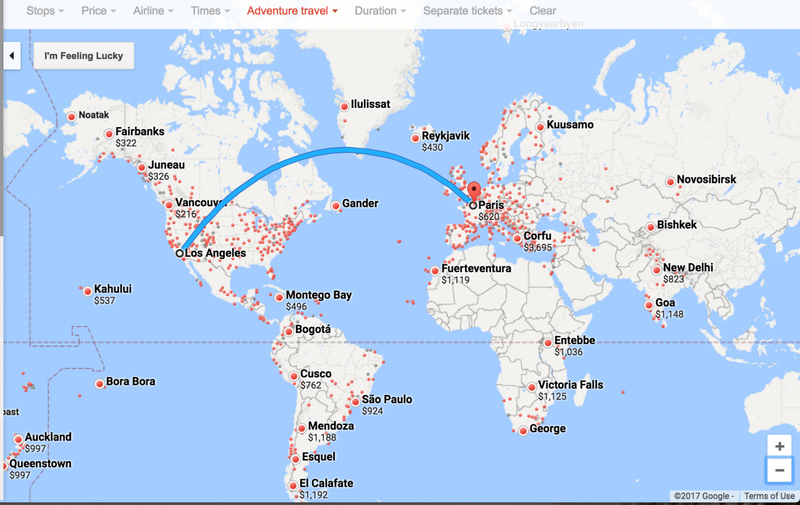 I do have one disclaimer about Google Flights : If you are filled with wanderlust, it can get quite addictive! Its indeed a very well written website full of practical useful information. Thank you so much! 🙂 Glad you found it useful!! I’m so glad this helped you!! Multi-destinations is one of my favorite features too!